I signed up for the Los Angeles Climb California stair climb. 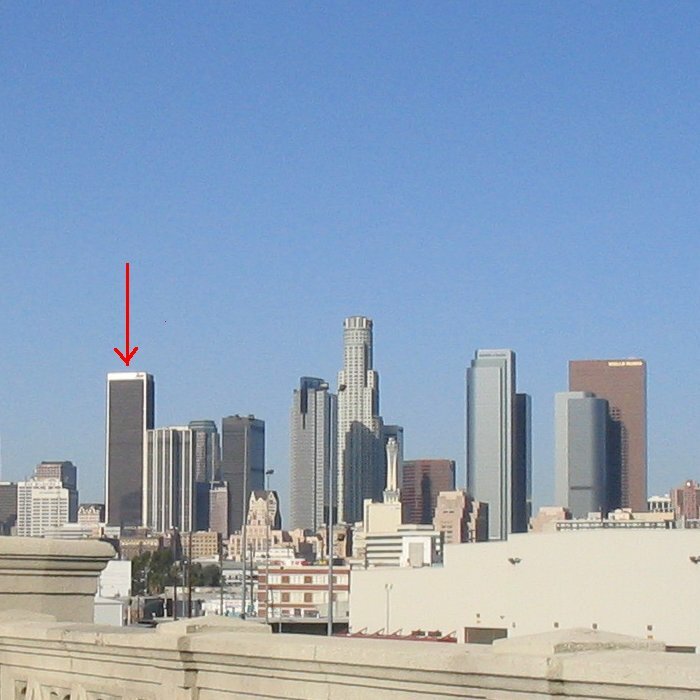 This is a timed run up the stairs of the AON Center in downtown Los Angeles. 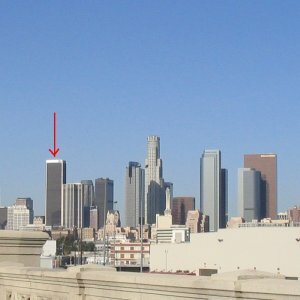 This is the second-tallest building in L.A. I’d have preferred to do the Library Tower, which is taller, but this one was available. Anyway, running up the stairs in a 62-story building just sounds like fun to me. I’m funny that way. The only real reservation I have about this is that it’s a fundraiser for the American Lung Association. While that’s appropriate in that without functioning lungs doing the climb would be extraordinarily difficult, it’s one of those things where they want everyone doing it to bug everyone they know to make a donation. And I just don’t like doing that. So this is a problem. Sheesh. All I wanted was to do something silly and stand on the roof of a really big building for a few minutes. So if you want to make a donation in my name, the page is here. Oh! We’re delighted you’re joining us. I think it’s great that you want to do something silly and stand on the roof of a really big building. Maybe, just maybe, you’ll think the fundraising was worth it for you, for Lung Association and the air that we all breathe. Donating to your campaign now! Thanks for the great publicity. Really. It’s not that I don’t think it’s a good cause. I just hate bugging people to donate. I feel your pain. I want to do the March of Dimes walk for social reasons, but don’t like fundraising, especially when everyone else in the same tiny town is doing the same thing. Sounds like fun if you are in shape. You’d definitely need functioning knees. I used to run DOWN 84 flights of stairs in my building in NYC. That was soooo fun in a dizzying way.